Available now:- Detached Edwardian house in centrally located but quiet street with 3 spacious bedrooms, two reception rooms, cellar, rear garden, workshop/summerhouse. Recently renovated kitchen with granite worktops. 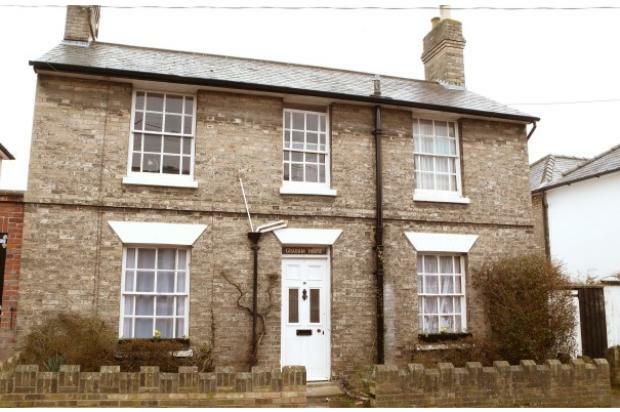 Modernised and Centrally Located Edwardian Period House in Stowmarket. 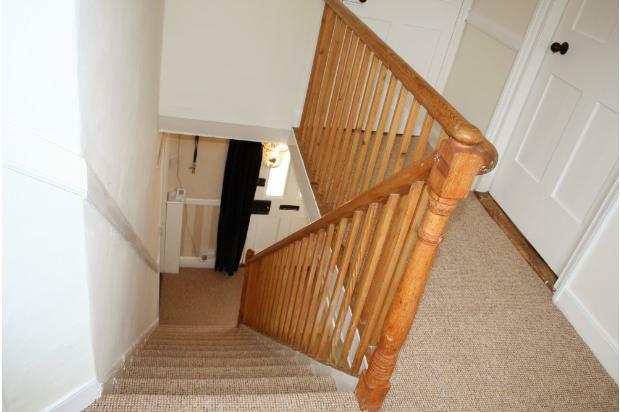 This modern and centrally located detached house has three spacious bedrooms, a renovated bathroom and upstairs toilet, updated kitchen, two reception rooms, cellar, rear garden, workshop/summerhouse and street parking. As a 1901 Edwardian period house, it combines many original features (working fireplace and sash windows) with modern amenities, including updated fittings, overhead recessed lighting, wall-mounted radiators, and numerous power points. 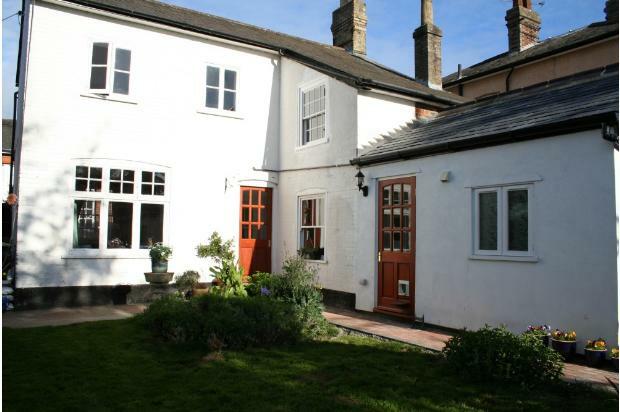 The house is located in the charming town of Stowmarket, in a quiet, child-friendly road within easy walking distance to the town centre, nearby school, and the popular Mid-Suffolk Community Centre as well as a 10 minutes’ walk (or 4 minutes drive) from the train station with direct train link to Liverpool Street. Road-side parking. 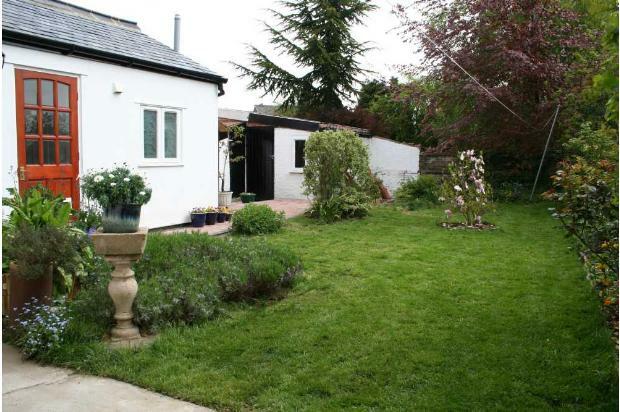 Secluded and private rear garden with lawn, flowerbeds, established shrubbery borders and trees, and block paved pathway. 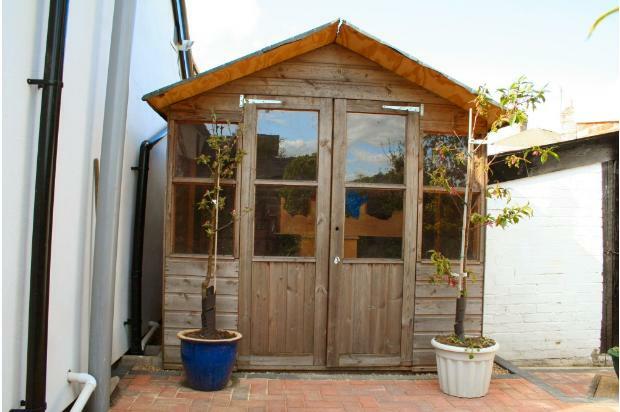 Brick and tile workshop(11´ 3´´ x 12´ 9´´ (3.45m x 3.89m) with toilet, sink, and power points and summerhouse with patio area. Bright Lounge 15´ 2" x 9´ 5" (4.62m x 2.87m). Solid wood surround and period sash windows. Working fireplace. Cosy Dining Room or use as fourth bedroom 11´ 8" x 10´ 3" (3.56m x 3.12m). 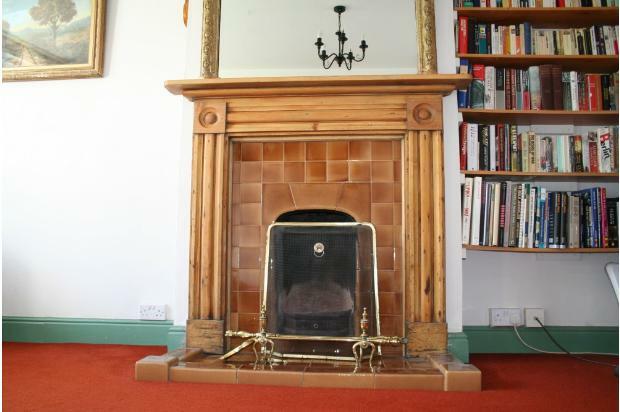 Original fireplace with period tilling and wood surround. Chef’s Kitchen 11´ 10" x 12´ (3.61m x 3.66m). Solid granite worktops with inset double-bowl butler sink. Solid light oak wood doors and cabinets. 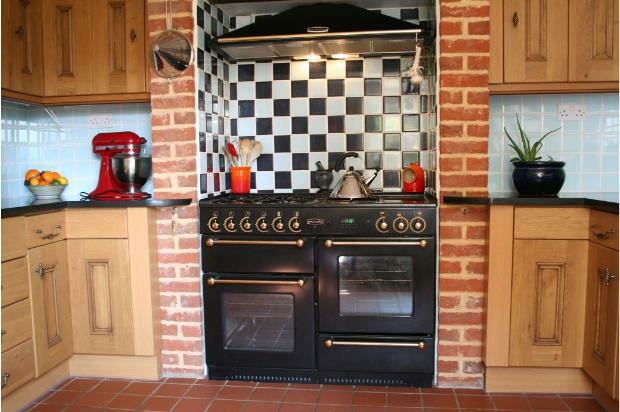 Rangemaster 110 double oven gas range cooker. 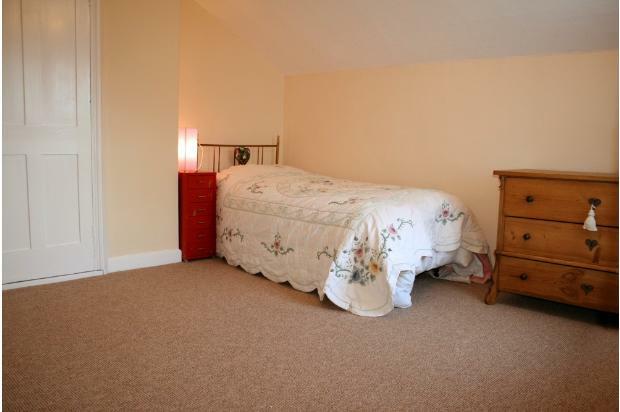 Convenient Utility Room Space with door to garden and plumbing for washing machine/dryer. Room for American-sized refrigerator and freezer. Tiled floor and splash back. Renovated Ground Floor Bathroom 11´ 9´´ x 10´ 9´´ (3.6m x 3.3m). Original Victoria solid pine basin stand with marble top and storage. 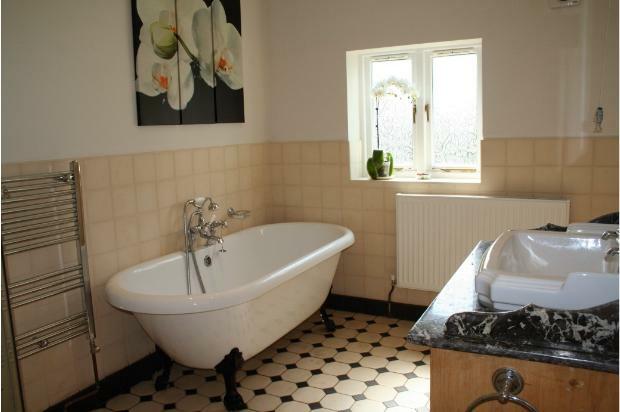 Edwardian-style black and white tiled flooring. Front-Facing Master Bedroom 9´ 4" x 15´ 6" (2.84m x 4.72m). Cast iron working fireplace. Front and rear aspect windows. Rear-Facing Bedroom 2 11´ 7" x 11´ 7" (3.53m x 3.53m). Side aspect windows. Built-in wardrobes. Light-infused Front-Facing Bedroom 3 12´ 4" x 11´ 7" (3.76m x 3.53m). Front aspect window. Built-in wardrobe. 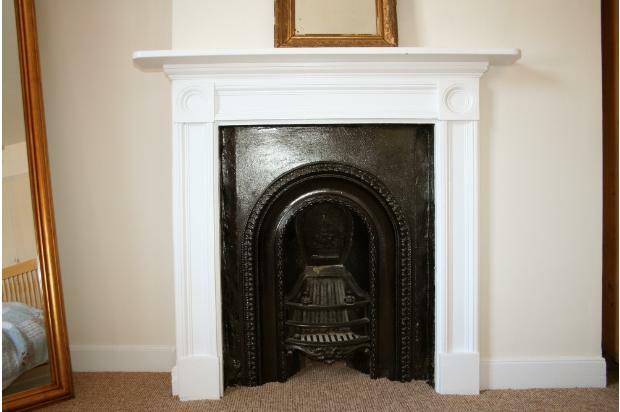 Original cast iron fireplace. Cellar Space Ideal Media/Games Room or Study 11´ narrowing to 7´ 4" x 11´. 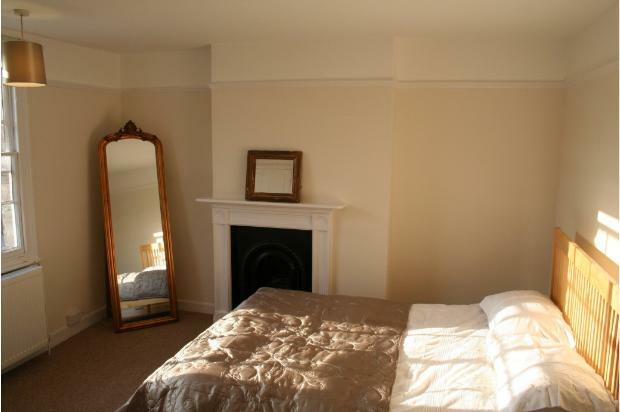 I am a private landlady, and I would want you to live in this house as if it is your home . This means you are welcome to have pets, redecorate, and to plant things in the garden and so on. I would need to see references, and the deposit is 1 month´s rent (this goes into the government´s Deposit Protection Service scheme so that you can be sure you will get your deposit back!). Rent is payable monthly in advance. 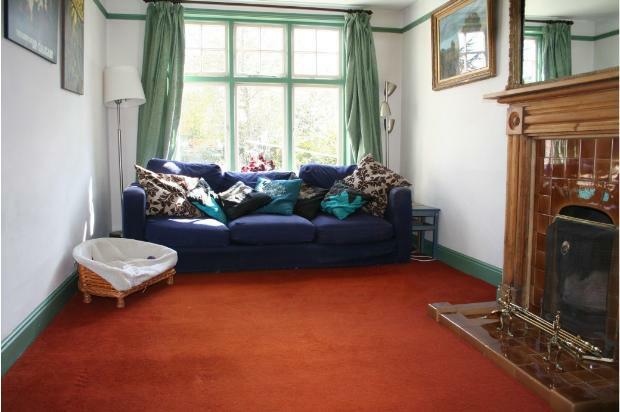 House is let unfurnished, other than the double oven range cooker in the kitchen, which will be remaining. Curtains and nets can also be left on request. The house is on mains gas, and has a combi boiler for instant, any time hot water. Boiler will be serviced immediately before letting, and a gas safety certificate obtained.